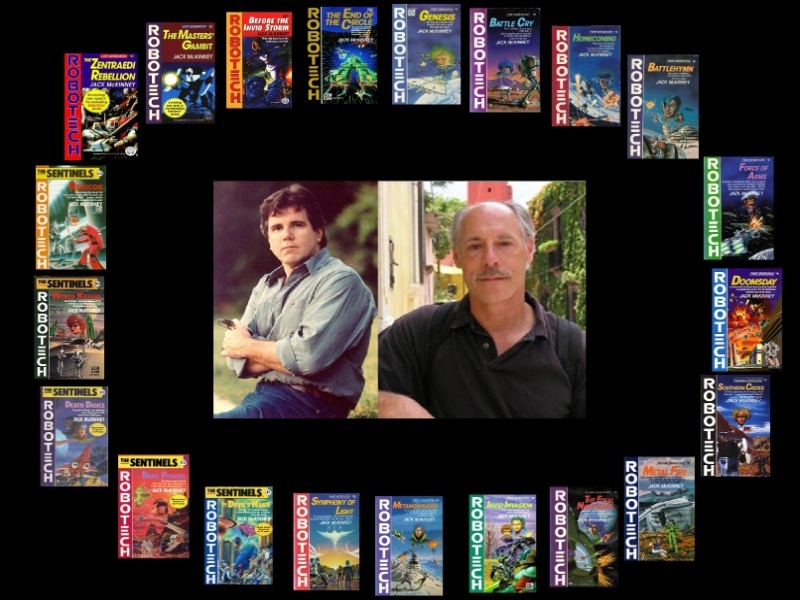 ROBOTECH: THE MCKINNEY PROJECT: WELCOME! Thank you for checking us out here! I invite everyone to chime in with their thoughts and comments here on our Facebook page or by email. The intent is fun! 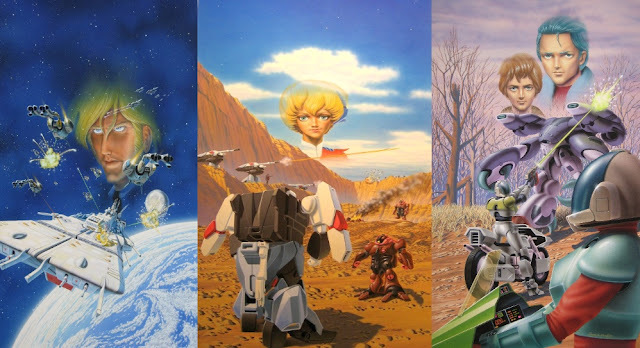 I've decided, regarding of how we'll approach this project is to alternate between the sagas in the Robotech Novels on a weekly basis. We'll have one more week of Macross Saga posts here and on Facebook. Then the following week we'll do stuff with the Masters Saga and the week after that it will be all about the New Generation books. There's so much material there and even as I go over the books again, I pick up stuff that I didn't notice before. When it comes to the Sentinels, Lost Generation and EOTC.....we WILL get to those. I want to get through the main story arc first. Are there any topics that interest you regarding the story or even if you want to contribute? Comments, messaging and email are all open 24/7. It's a little ambitious but I look to making this the hub for the Robotech Novels.